 Want to get the latest information about what is happening at The WELL. Join our mailing list! You'll be eligible for monthly giveaways!